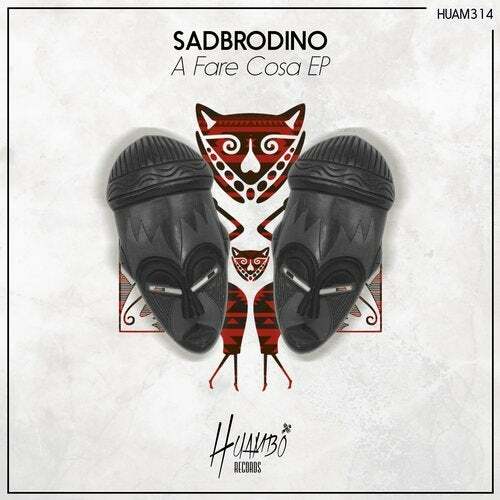 Italian producer Sadbrodino presents his first EP on Huambo "A Fare Cosa EP". Two powerful tech-house tracks in the line of the label, the first track, "A Fare Cosa", is pure energy with a solid bassline and rocking synths, sure a flame is lit on the decks. In the other hand we have "Feel Like", a serious tech track with a punching bassline you will not be able to quit of your head and well selected vocals.